Calques are a band from Alabama that plays a mixture of raw black metal, punk, noise and industrial and this is a review of their 2017 ep "Civilizing" which will be rleeased in October by Sentient Ruin Laboratories. Dark soundscapes start off the ep along with some field recordings before adding in elements of harsh noise and on the second track the music gets more heavier while also introducing high pitched black metal screams onto the recording along with a very lo-fi atmosphere and some of the tracks are long and epic in length. Drones can also be heard at times while the music also has its raw moments along with all of the musical instruments having a very powerful sound to them as well as adding elements of noise rock, industrial and punk into certain sections of the recording and when the music speeds up a great amount of blast beats and tremolo picking can be heard and the songs also bring in a great mixture of slow, mid paced and fast parts, when guitar leads are utilized they are done in a very distorted yet melodic fashion and during the slower sections of the songs touches of sludge and doom metal can be heard. Calques plays a musical style that is mostly rooted in raw black metal while the elements of punk, industrial and noise gives the songs more originality, the production sounds very dark and raw while the lyrics cover negative themes. 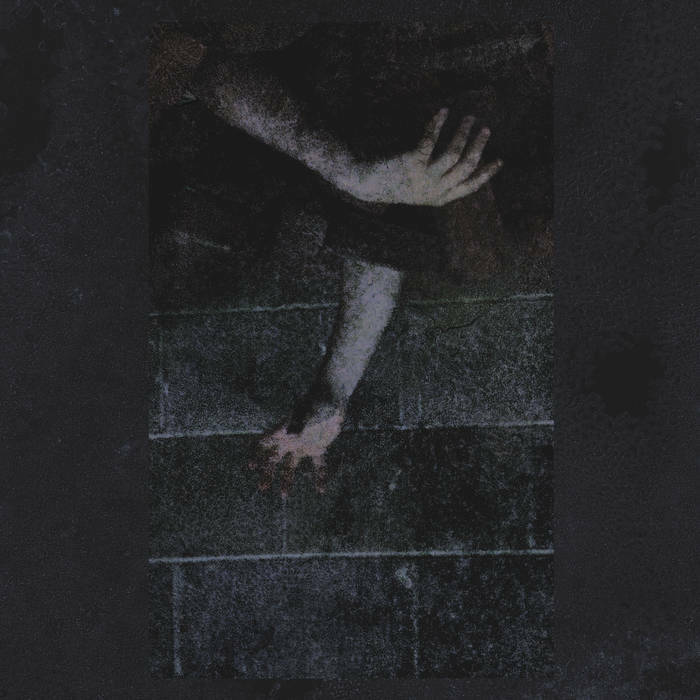 In my opinion Calques are a very great sounding mixture of raw black metal, noise, industrial and punk and if you are a fan of those musical genres, you should check out this band. RECOMMENDED TRACKS INCLUDE "Exurbanisation" and "Decomposition". 8 out of 10.